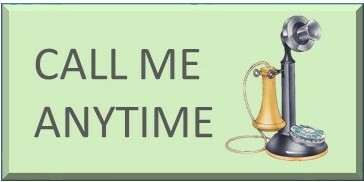 I am available evenings and weekends for your convenience. 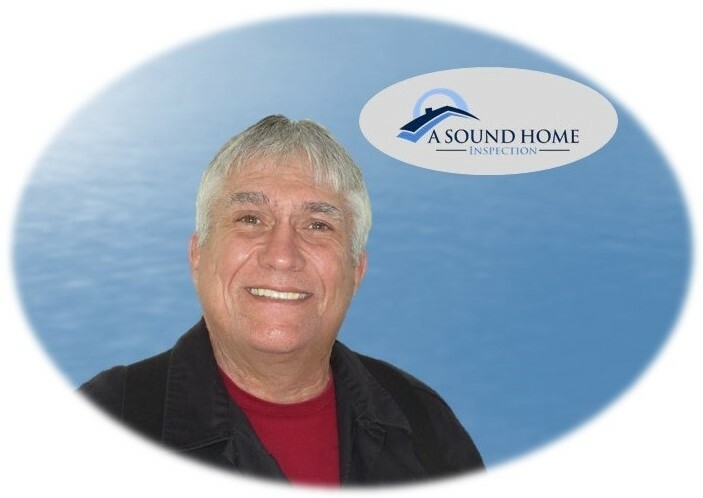 Welcome to my website I hope you find the information that I have provided for you useful in your decision to hire me to perform your home inspection. 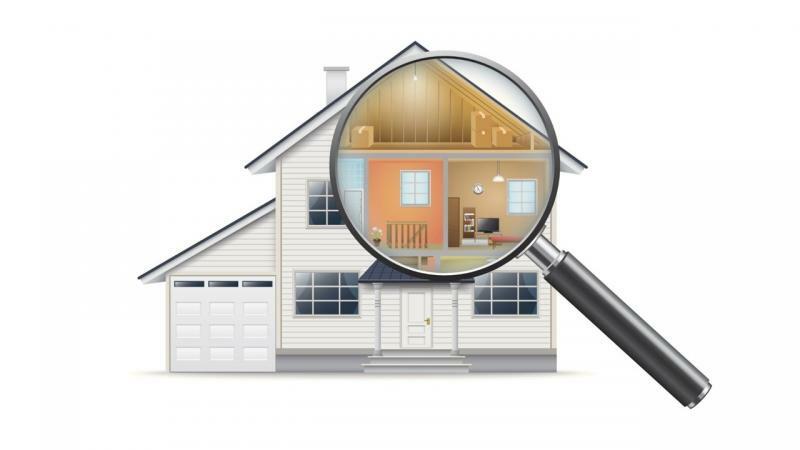 A home inspection is never about finding the cheapest inspector. It needs to be about finding a quality inspector that will do a thorough job inspecting the property for you so that you know what you are getting when you have submitted an offer on a house. My reports are prepared to help with your home purchase decision. Your best interests are the basis for all the reports I prepare. I encourage you to attend the inspection, this is the best time for you to ask questions and express any concerns you may have about one of the biggest decisions that you will make, the purchase of a house. 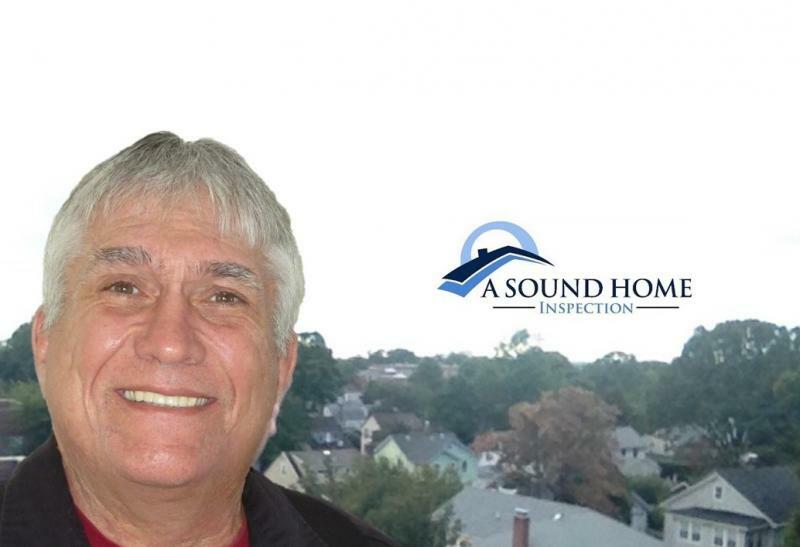 By having me, a professional home inspector, perform your home inspection you will be in a much better position to make an informed decision about your home purchase. After the inspection you will realize the small investment you made for my services will have been well worth it. This is what I Inspect for you. All home inspections are performed according to the New York State Code of Ethics and Standard of Practice for Home Inspectors. I make every effort to email your home inspection report to you within 24 hours. View a SAMPLE REPORT, The full report is color coded for easy reading and incudes maintenance, repair and significant concern summary pages, plus other useful information. 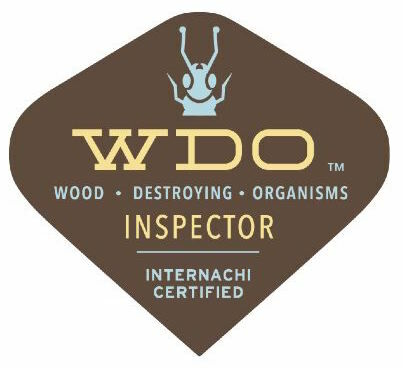 Included with every home inspection. 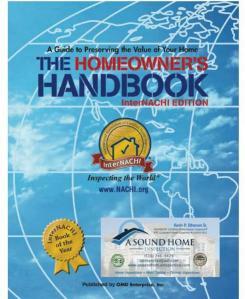 As a participating inspector if I miss anything, InterNACHI will buy your home back. Thank you for visiting my website. Whether you ask me to perform your home inspection or you choose another home inspector I wish you many years of happiness in your new home.